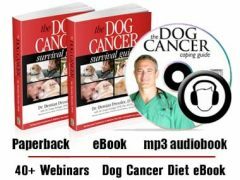 Download Dr. Demian Dressler’s Dog Cancer Survival Guide to help your dog fight canine cancer. 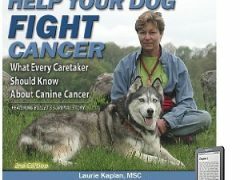 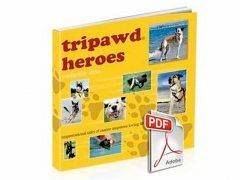 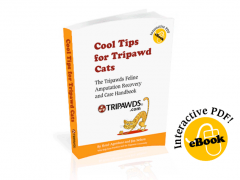 Free e-book from the Perseus Foundation takes dog and cat parents through first steps after cancer diagnosis. 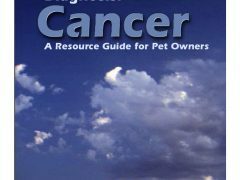 Understand pet loss and grief with Robin Jean Brown’s “How to ROAR Pet Loss Guide” e-book available for immediate download.